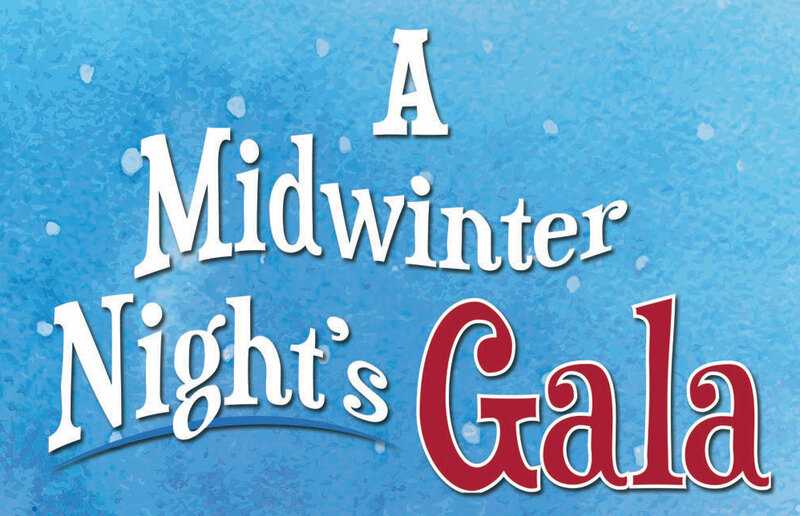 PULLMAN, Wash. – Patrons will support the arts with a night of food, fun and frivolity when Washington State University Performing Arts hosts its second annual “A Midwinter Night’s Gala” fundraising event at 6:30 p.m. Friday, Feb. 5, in Daggy Hall. Semiformal attire is suggested, but not required. A social hour featuring a silent auction, raffle, cash wine bar and complimentary hearty hors d’oeuvres by Birch & Barley will be followed at 7:30 p.m. by improv comedy in Jones Theatre by WSU Nuthouse Alumni All-Stars, featuring Katie and Jake Michels with James Katica and Anchorage-based improv troupe Urban Yeti. Tickets are $35 per person and may be purchased in advance online at http://www.brownpapertickets.com/event/2471464 as well as locally at the Brelsford WSU Visitor Center in Pullman (cash or check only) and at BookPeople of Moscow, Idaho. Additional fees apply to online sales. Same-day tickets will be available at the visitor center until 5 p.m. 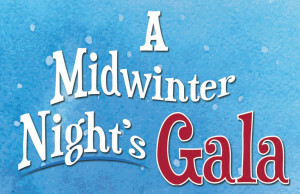 Proceeds will support WSU Performing Arts (http://performingarts.wsu.edu/) programming and outreach, allowing it to continue to bring extraordinary performances to the Palouse at affordable prices.